Introducing Danon Jewellery’s brand new Layers of Love collection. 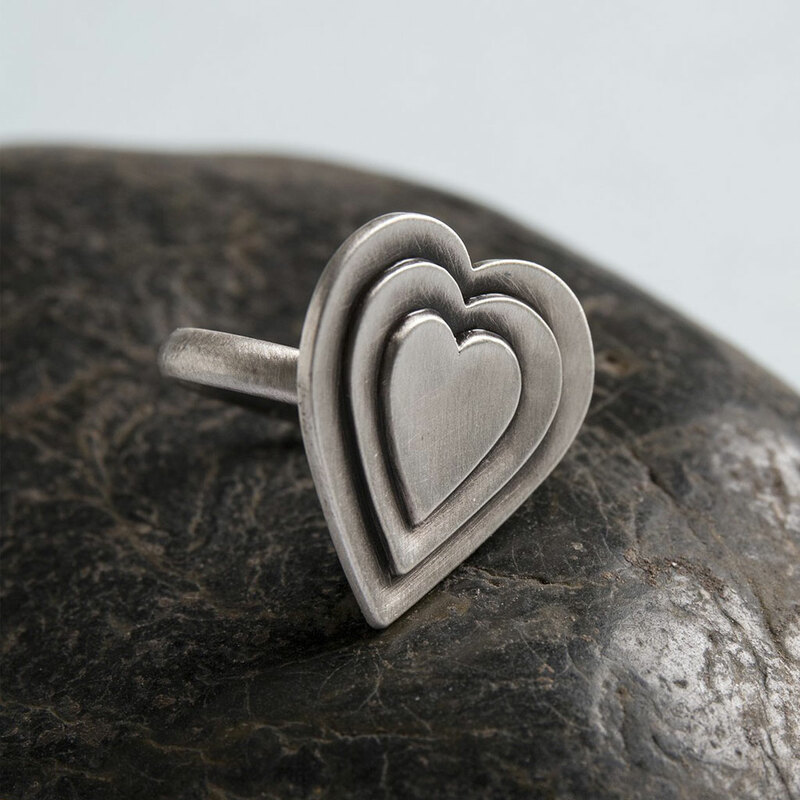 The many intricate and complex layers of love are the inspiration behind this unique and beautiful heart design ring. Danon’s silver plated layered heart shaped ring is available in 2 sizes. Danon Jewellery started life from a small family run workshop in Israel, and now has become a worldwide brand. 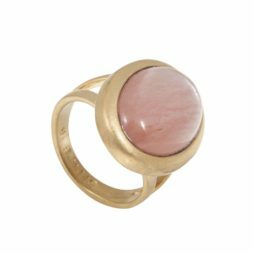 Known for it’s unique and stylish jewellery that is worn and loved by women across the world. Danon pride themselves on designing exquisite jewellery of the highest quality that is both wearable and chic. Still made in Israel’s Tel Aviv by Danon, their focus on fine detail as well as style is what makes their jewellery so unique. 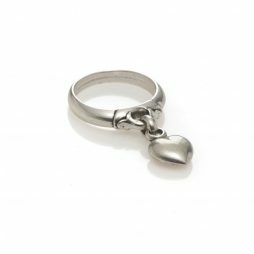 Valentine's Day Gifts, Danon Jewellery, Danon Rings, Gift Ideas, Rings.